To say I’m an architecture nerd is a massive understatement. In the midst of normal Saturday night house parties with students studying normal majors like business and accounting, I’ve brought out architecture magazines and spewed adoring praise and furious disapproval to everyone within earshot. Somehow, I was the only person at these parties discussing beer pong and stormwater retention in the same breath. 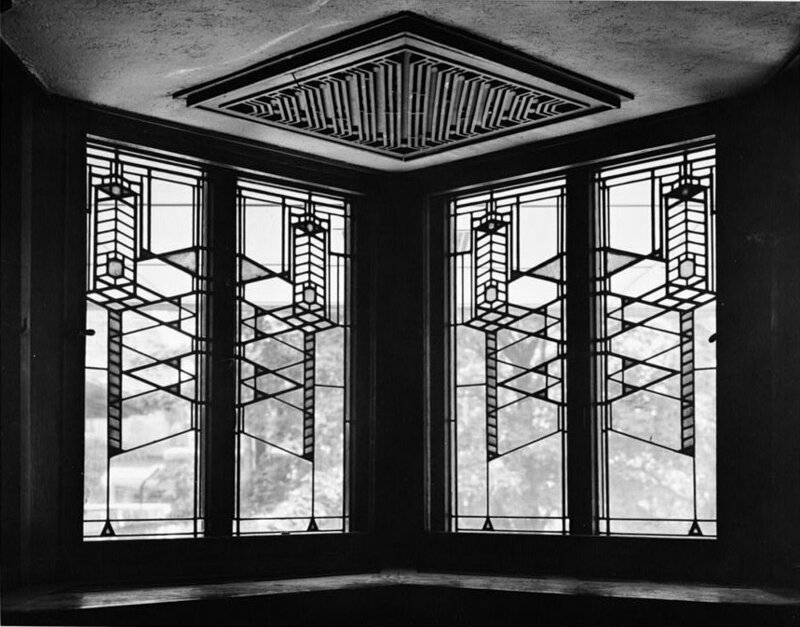 I learned that it’s actually fairly acceptable to obsess about architecture in general, but for some reason, nerding out about details elevates you to a whole new plane of dorkiness. I can’t help it though. Buildings are amazing and details can give buildings so much soul. 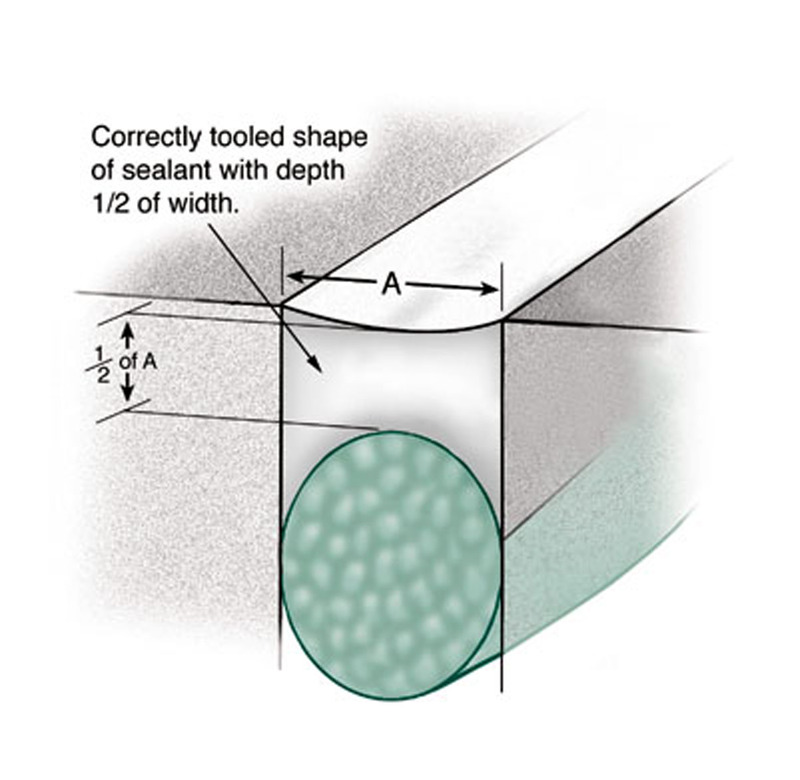 This generic definition works well because a detail can be anything from a drawing of the sealant between two pieces of concrete to a piano that hangs half-way out of a wall. 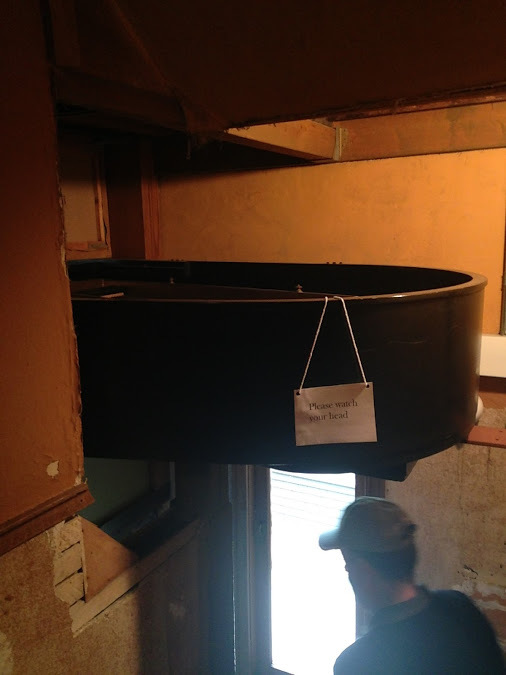 In his home in Oak Park, IL, Frank Lloyd Wright shoved a Steinway piano through a wall and suspended its rear end over a service stair so it wouldn’t impose on the playroom where it was located. Dhajji dewari is an ancient building method from the Kashmir Valley of India and parts of Pakistan. 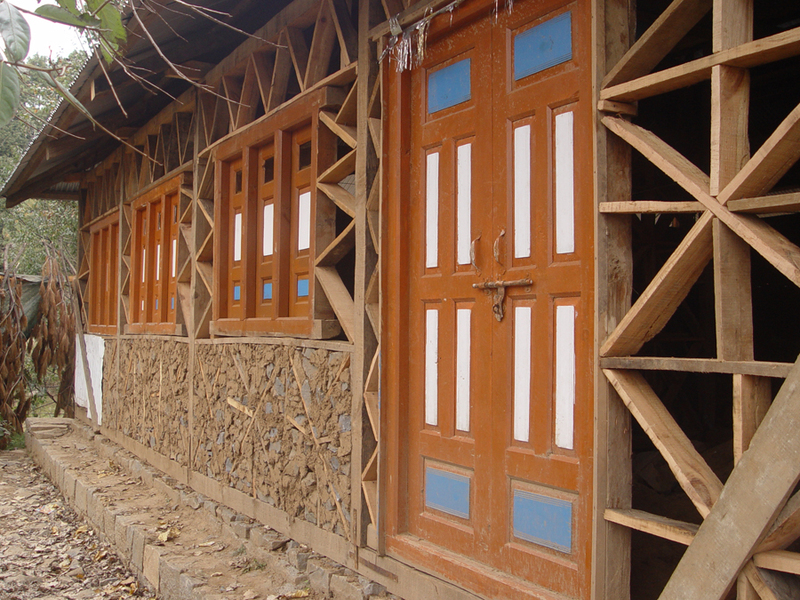 Pieces of wood, rock, and mud loosely fill the walls, allowing them to flex and dissipate the energy from earthquakes. Photo from Arup. 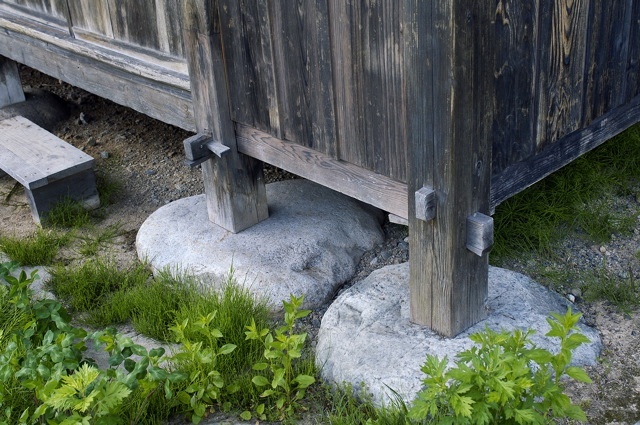 Foundations of a traditional Japanese house. Decorations on column tops inside Ramesseum, part of the Theban Necropolis, Luxor, Egypt. Photo from Wikimedia. 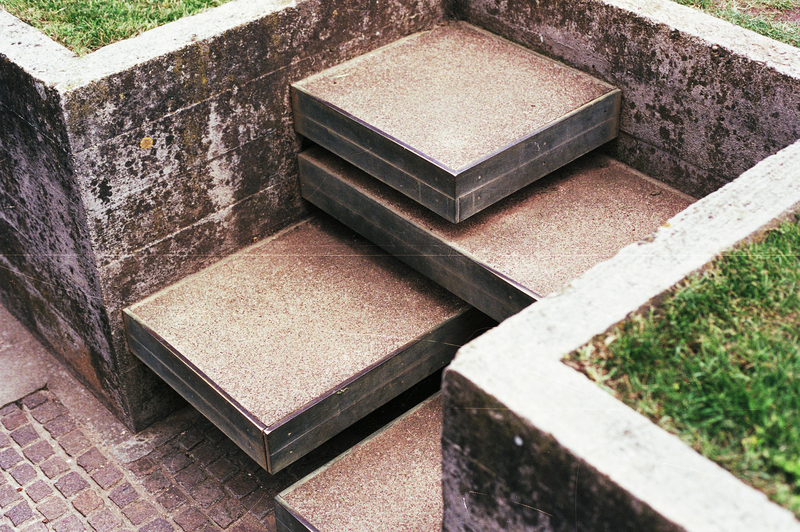 Stairs in the Museum Georg Schäfer in Schweinfurt, Germany designed by Volker Staab Architekten. Photo by Gerhard Hagen. 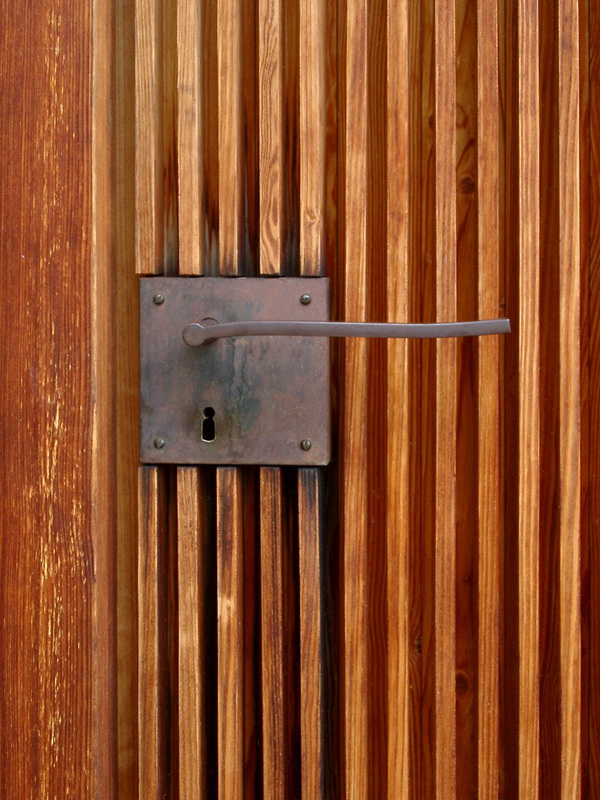 A door pull from the Chapel of Saint Benedict near Sumvitg, Switzerland. 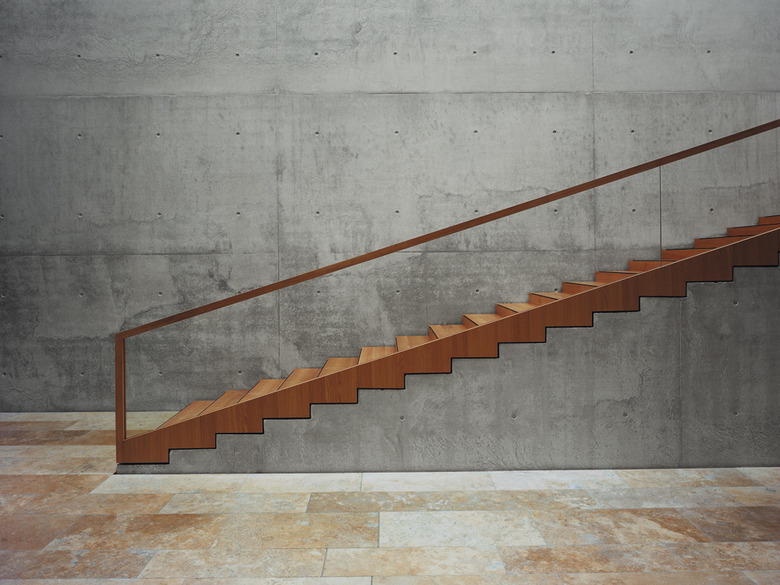 Designed by Peter Zumthor. 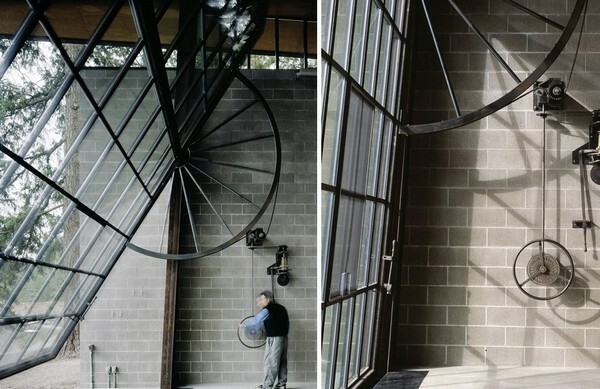 This giant glass wall rotates open using a system of hand-cranked gears. Chicken Point Cabin, Washington, Idaho. Designed by Olson Kundig Architects. I hope this little collection has awakened your inner architecture nerd. Thank you for reading! ← What is a Machine for Living In?